We only offer the best commercial interior design products to our customers. We work with several partners who provide exceptional quality at affordable prices. The commercial interior design products you choose for your business are just as important as the overall design. This includes the furniture and accessories you choose as well as the architectural products you use to enhance productivity and workflow. We work closely with the following partners in choosing furnishings and accessories that compliment your style and while providing an efficient workspace. Products matter and we make sure you have the best products available for your business and office space. 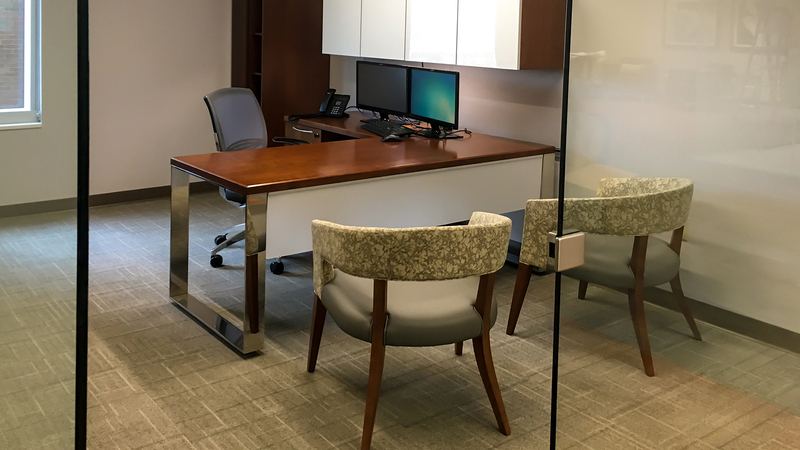 Whether you are a small office, health care facility, or hotel, Omega Commercial Interiors can help you find the furniture that is right for your business. 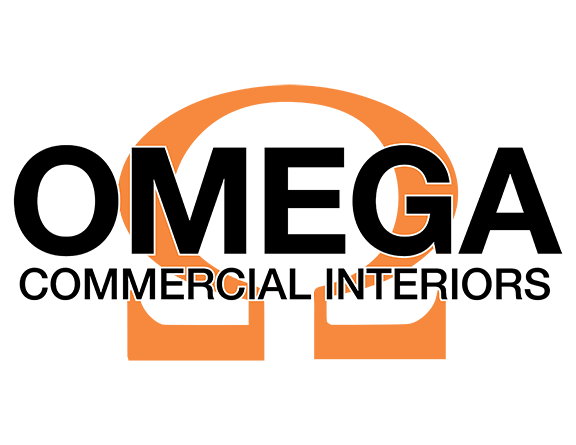 From your lobby to your board room and your patient rooms to your hotel rooms, Omega Commercial Interiors can help you find the commercial interior design products that are right for your business. In addition to furnishings, flooring, and window shades, we offer a wide variety of architectural products. Nello Wall Systems and Nxt Wall offer solutions for dividing your space into something that is both aesthetically pleasing and functional. For offices where you need to add a level of privacy, Soft dB sound masking systems are exceptional. We partner with Halcyon Window Shades, Hunter Douglas, and Mecho Shades to find the perfect window shades. From manual or motorized to solar-shading and child safety, we can help you find the best window shades for your business. You can find a complete list of the architectural products we offer on the Architectural Products section of our website. 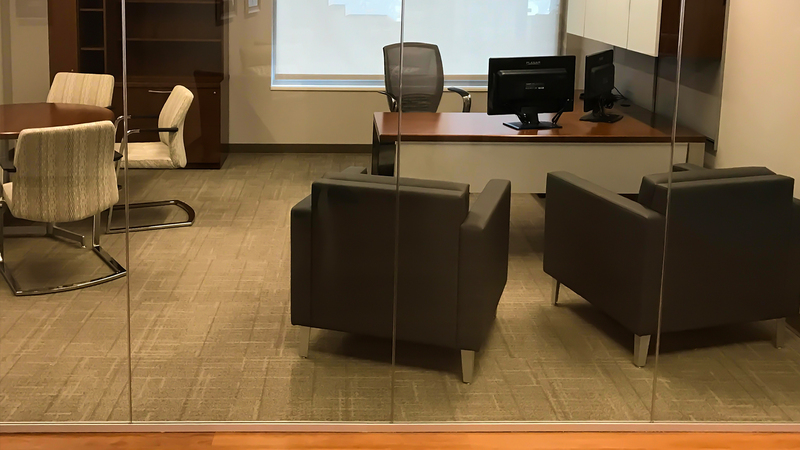 Contact our office today to schedule a time to meet with a trained professional to discuss how we can help you with your commercial interior design products. Call (304)-581-670 or complete the form below.